Every industry has specific needs when it comes to insurance. Industry-specific risks make it impossible for insurance companies to lump together one insurance plan for every business. At The Service Agency, we understand that being unique is what makes your business successful across the board. That’s why we provide industry-specific insurance options for businesses of all types. Craft breweries face a unique set of challenges when it comes to insurance policies. 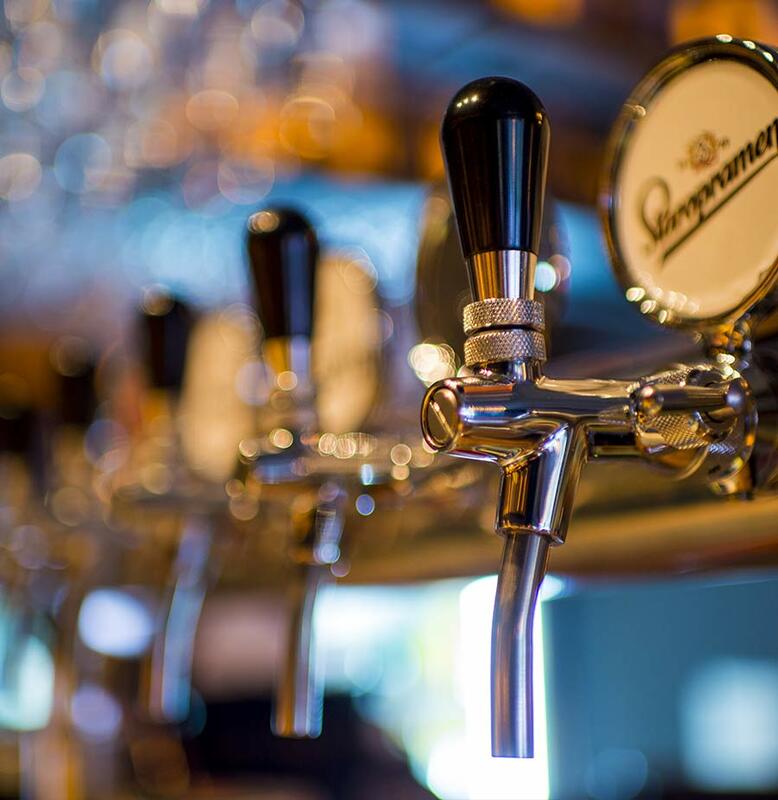 Craft breweries are typically seen as small business enterprises, yet the large production and distribution options expose them to large financial opportunities and risks. At The Service Agency, we work hard to help ensure your business stays protected. Your Business Deserves The Best Coverage and Security. 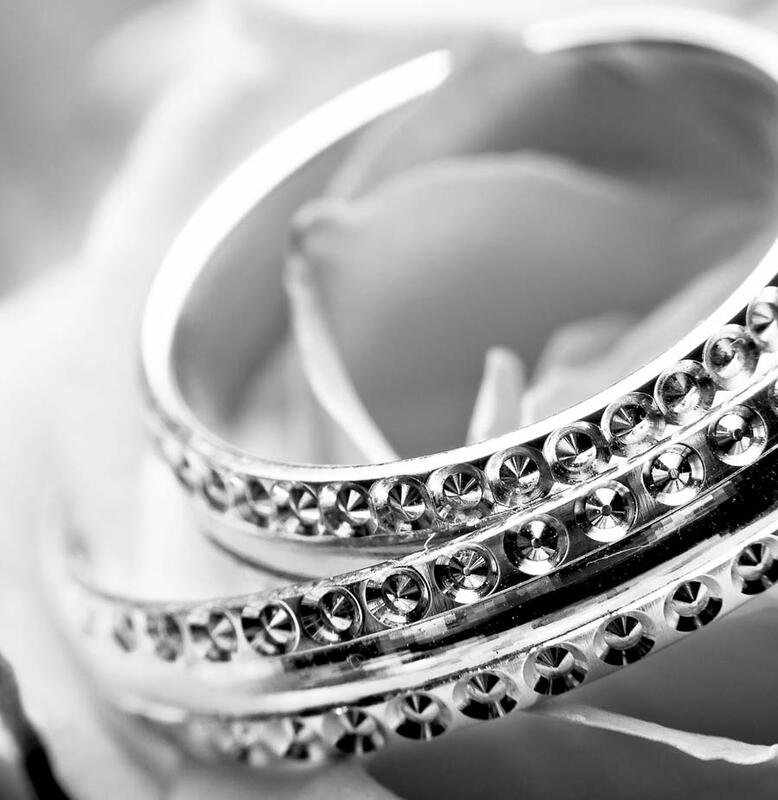 Our agency is committed to protecting your jewelry business and here to help you find the right insurance coverage to meet your budget and needs of your business. Depend on our experience and passion to find a plan right for your jewelry business. Contractors get the job done—but take on a lot of risk while doing it. 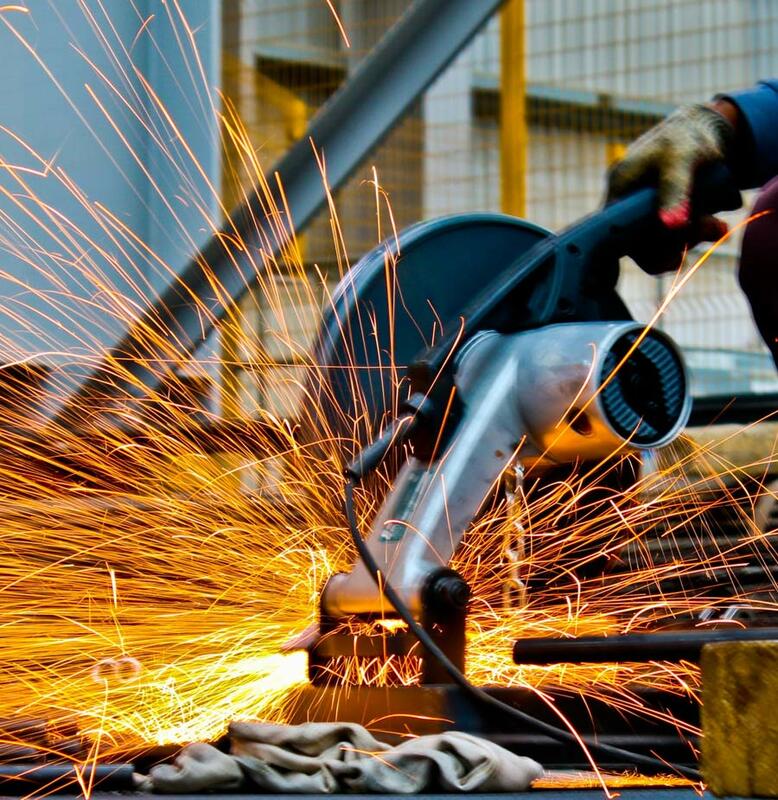 The Bureau of Labor Statistics reports that about 4% of all workers in the industry suffer injuries or illnesses—and the resulting costs add up. This is compounded by the many other problems that can occur at a given work site. Due to the many risk factors contractors routinely face in their work, good insurance policies become essential to any successful contractor’s operation. 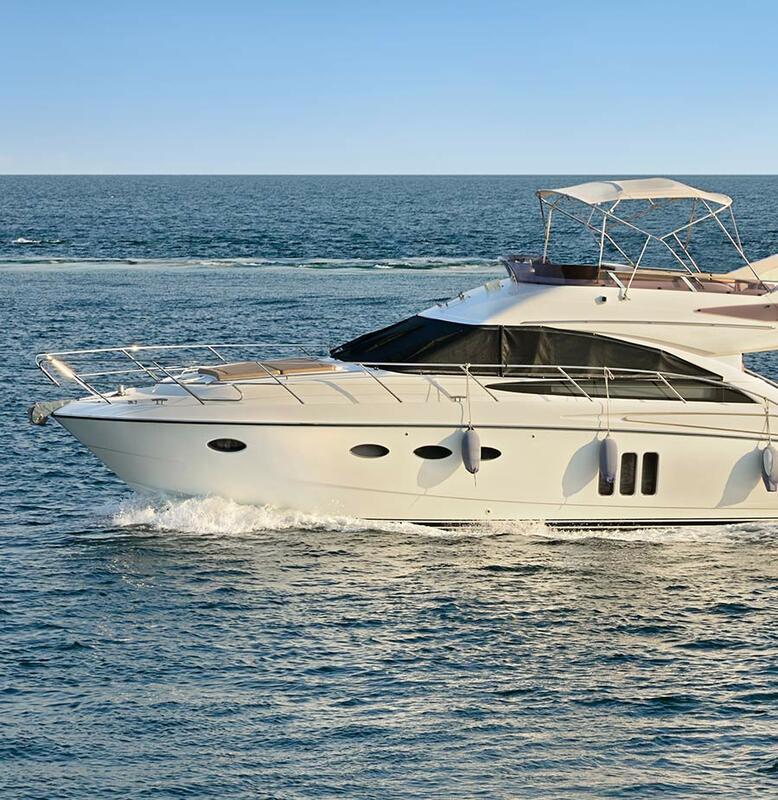 Marine insurance is meant to provide both inland and ocean marine coverage. When your business transports property, you want that cargo to be covered every step of the way. Marine coverage provides protection throughout the entire transport. The Service Agency proudly provides businesses of all sizes with the protection they need to run smoothly. Focused on Your Trucking Insurance. Trucks are the working vehicles of the automotive industry, designed to provide all the power needed to get things from one place to another. There are literally millions of trucks on the nation’s roads, and while they’re critical to our economy, even the safest trucks represent a serious risk for the companies operating them. Large trucks are involved in hundreds of thousands of collisions each year, which means that every single truck has a genuinely high chance of needing to file a claim. This is where trucking insurance comes in. 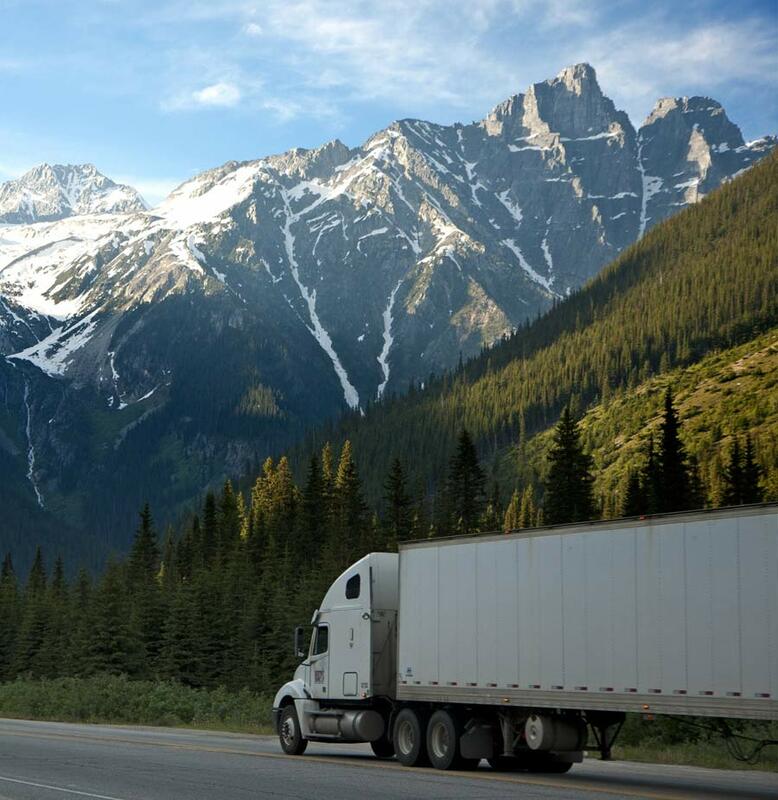 Whether you’re hauling a few supplies between work sites or shipping products across the entire country, trucking insurance can ensure that you get the support you need in case something goes wrong. Semi-trucks are a special category when it comes to insurance. These vehicles face two major threats when they’re out on the roads—collision (as we described above) and theft. Reports have noted that theft is becoming increasingly professional in nature, and the average loss is in the hundreds of thousands of dollars. If you have several trucks robbed at the same time, it’s not hard to see how quickly those losses could put you out of business. Technology is at the core of most modern industries, but like many growth areas, it faces certain risks. 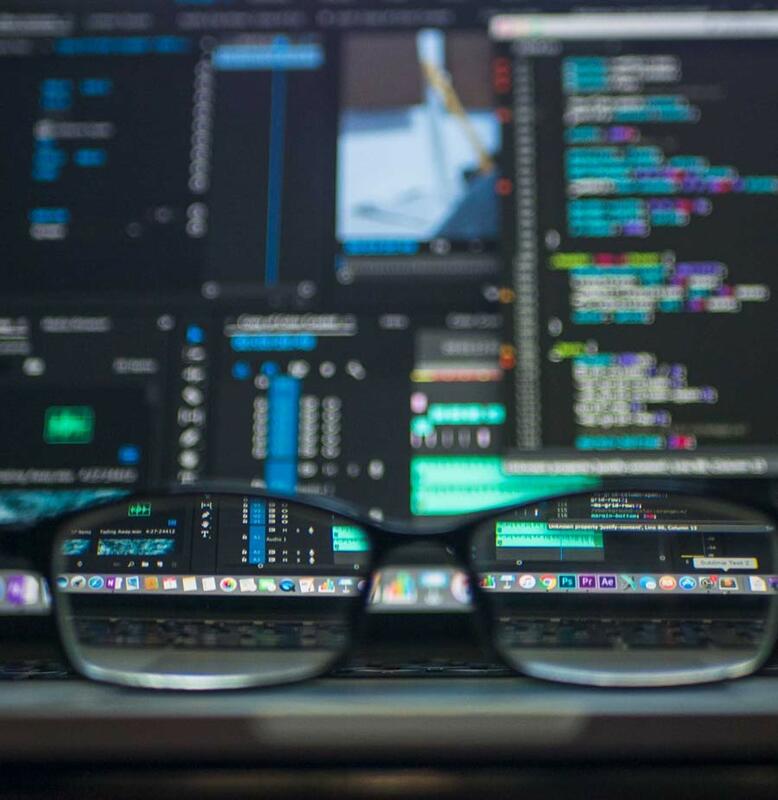 Whether you’re a major IT corporation or a small business using a single computer to get by, technology insurance can help mitigate your risks and allow you to move forward with confidence. Here’s what you need to know about this coverage. First, there is no one-size-fits-all policy for technology. The use of technology by companies is so varied—and the risks are so different—that a universal policy would ultimately cost you far more than needed. To deal with this, The Service Agency focuses on solutions that are specifically tailored to your company’s needs, helping to keep costs low while still providing your business with adequate protection. We understand that no two businesses are the same, and recognize that neither should their coverage be. We take a customized approach to every single client and their needs. That way we can assure our clients they have the appropriate coverage for their business.